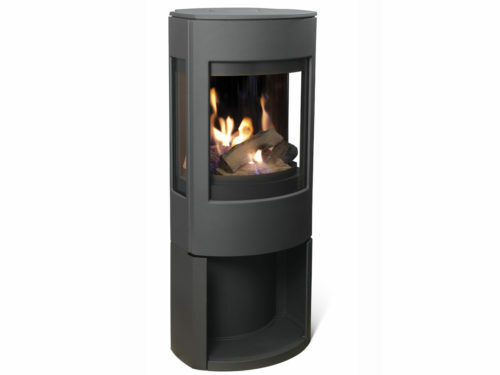 The Dovre Sense is a freestanding, wood-burning stove, featuring an attractive slim design with elegant curved edges and a large portrait window. It’s made of high quality lacquered cast iron and includes an innovative “slam-lock” closing mechanism. 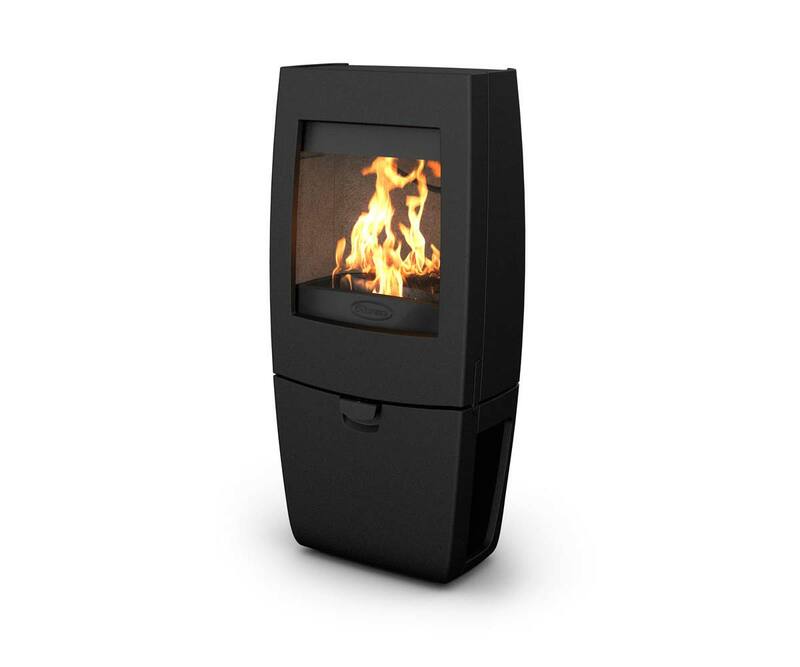 With the Dovre Sense, you and your family can enjoy the warmth and aesthetic beauty of fires in winter, without being exposed to smoke, sparks or the risks associated with open flame. 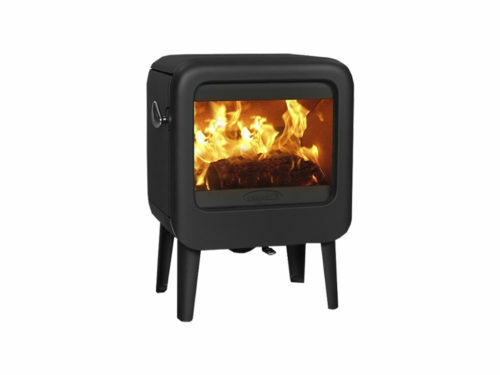 Made in Belgium by a family-run business that has been operating for over 80 years, the Dovre Sense is designed to be exceptionally clean burning and energy-efficient. Typically, the thermal efficiency of an open fire is in the region of 20%. 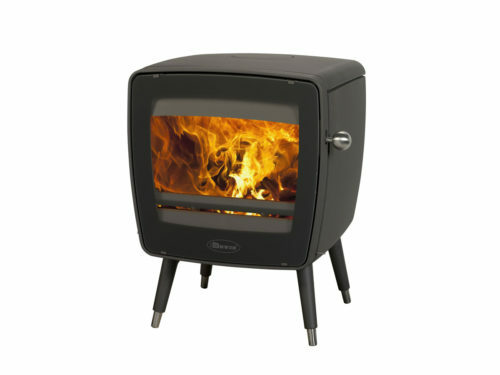 In contrast, the Dovre Sense offers thermal efficiency of 80%. It uses a dual combustion closed system, taking in air from behind the stove and directing it at the combustion chamber. This “secondary” combustion causes a fire to burn at a much higher temperature. The result is that the stove generates more heat for less fuel and consumes combustible flue gases, producing far less emissions. The Dovre Sense also features an “Airwash” system, which obtains air from above the stove and washes it over the window to help keep the window clean – helping ensure a perfect view of the flame.